We can’t wait to provide your dogs and cats with the very best in grooming. At 4 Paws Grooming & Doggie Daycare, your pet’s safety and comfort is our primary concern. We can assure your pet will leave looking, and feeling, better than ever. Our friendly staff will meet with you to discuss your pet’s needs for a haircut or to get your pet smelling fresh for company. Your pet will feel clean, stylish, and pampered after a visit to our salon. Whether it’s just a trim or a complete makeover, you are sure to be satisfied with your pet’s new look. 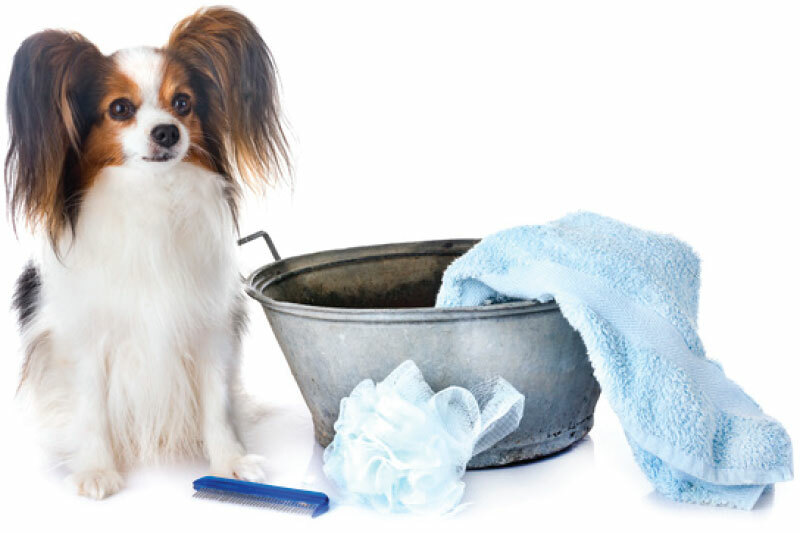 Healthy, clean, and happy pets are something 4 Paws Grooming & Doggie Daycare excels at. Get in touch with us today if you would like to learn more about our pricing and services. Our friendly and knowledgeable staff is ready to discuss any questions or concerns you may have. Our prices depend on the service needed, as well as size, coat and behavior. Grooming hours are Monday through Friday 7:30AM to 4:00PM, and Saturday 8:00AM to 2:00PM. We are closed on Sundays.